Henry Holt and Co. (BYR), 9780805089455, 160pp. Sally M Walker is the author of Champion, a JLG selection, one of NCTE's 2019 Orbis Pictus Honor Books, and a 2019 NSTA Outstanding Science Trade Book. 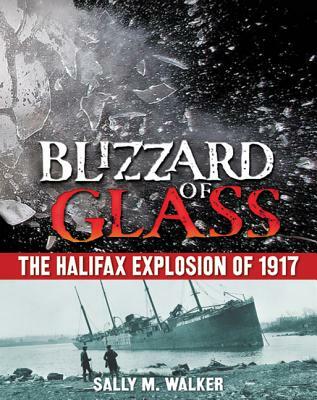 She is also the author of ALA Notable Blizzard of Glass: The Halifax Explosion of 1917; the acclaimed picture book Winnie; and Secrets of a Civil War Submarine, which was awarded a Sibert Medal. She lives in Illinois.